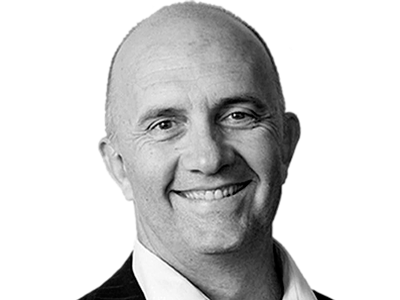 An experienced senior executive and executive coach partnering with executive and leadership teams across Asia Pacific and Globally, enabling these teams to drive results. 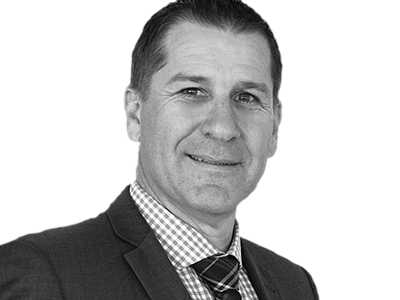 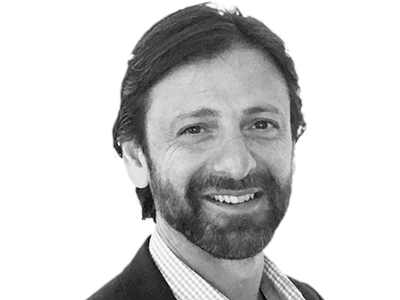 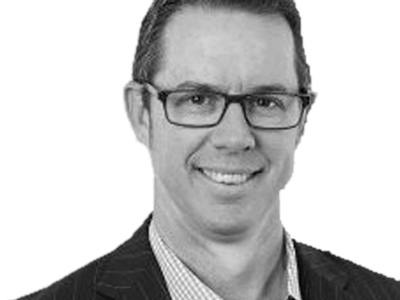 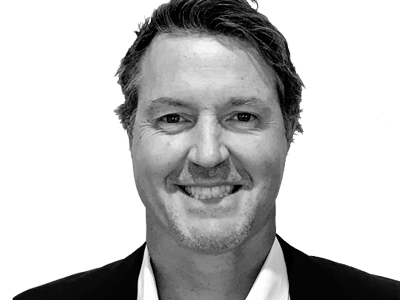 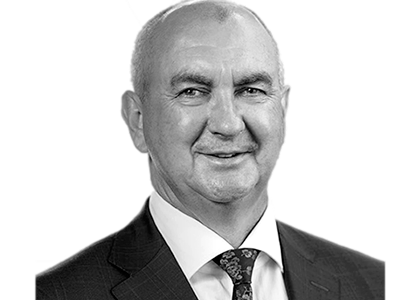 James Harcourt draws from over twenty years’ experience in the public and private sectors, working with executives Australia wide to improve performance and business outcomes. 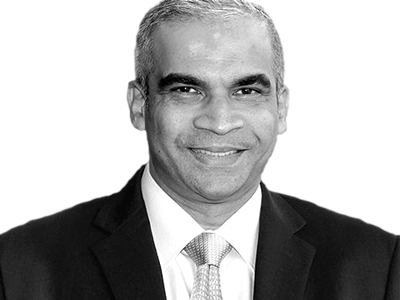 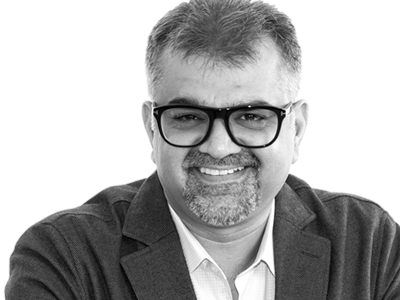 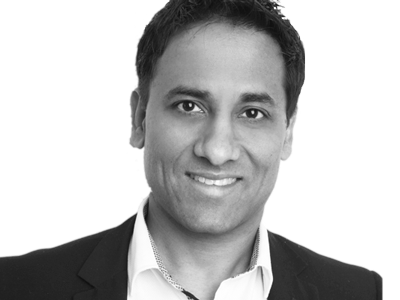 Prasad is a versatile executive coach with experience and expertise in leading scaled transformation and building teams and functions in country, in region and globally. 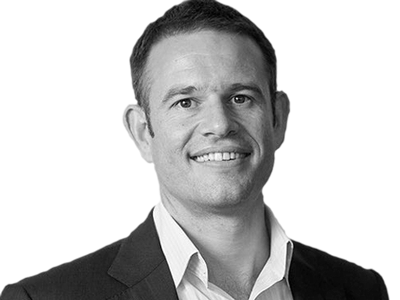 An experienced People and Organisation Development Leader, he is driven by helping organisations achieve business and commercial outcomes and maximising the experience of employees and leaders. 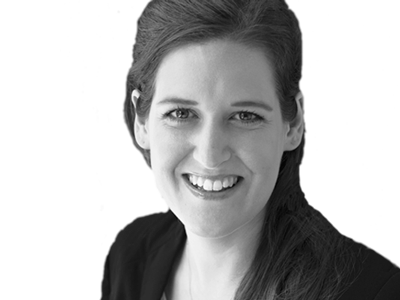 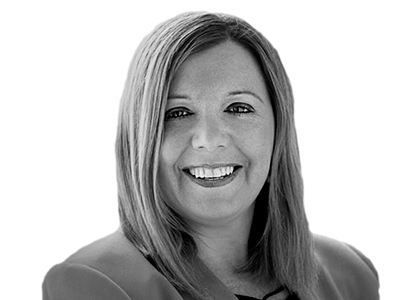 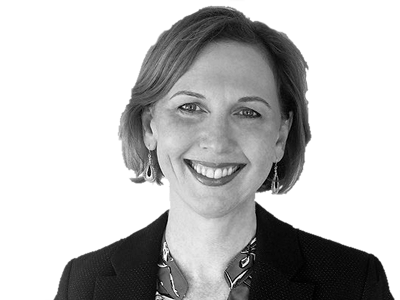 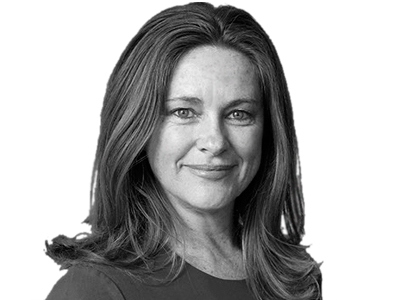 Nicole works with senior executives across a range of industries to provide practical strategies to align teams and organisations for sustainable growth and innovation. 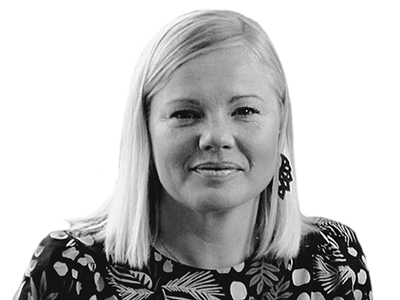 Agi is a positive and non-judgemental Coach, who believes that coaching can build total emotional resilience and an unshakeable belief in yourself. 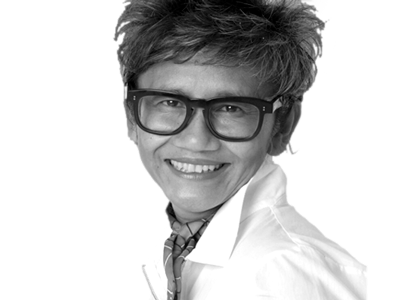 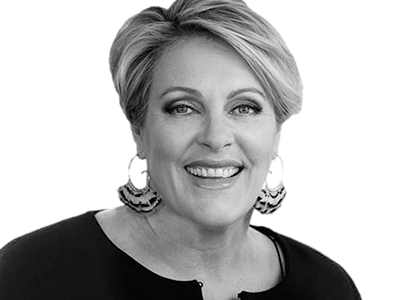 She particularly focuses on coaching clients in times of change or pressure. 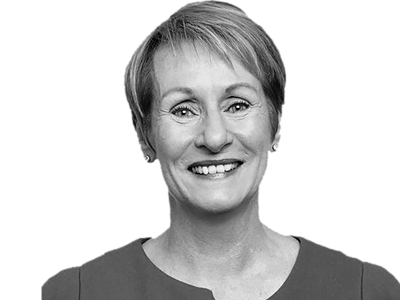 Jane is a versatile executive coach with proven and extensive experience providing balanced strategic advice and executive coaching to CEOs and other wide range of other leaders.